Rowcroft Hospice charity shops are a great way to support your local hospice. Find our stores, cafes and furniture outlets across Torquay, Torbay, Newton Abbot and the South Hams. 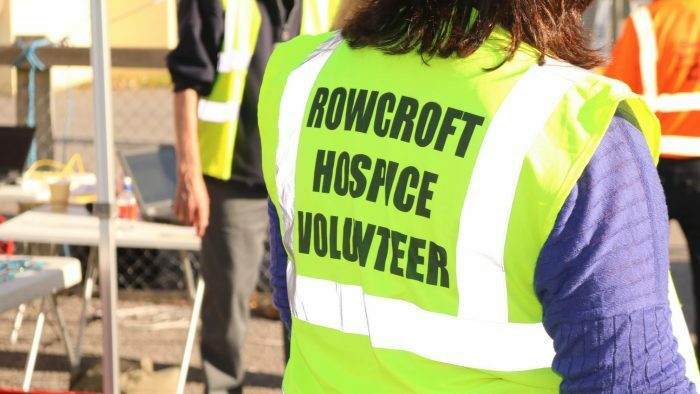 Rowcroft shops are a great way to support your local hospice, whether as a customer, a volunteer, or by donating your quality unwanted items. 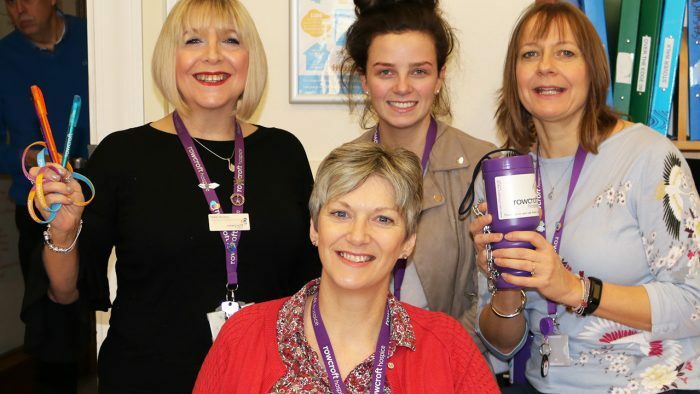 Our charity shops raise vital funds towards patient care and play a key role in our fundraising efforts each year. You’ll find our shops all across Torbay, Newton Abbot and the South Hams. Whether you’re looking for a designer bag in one of our boutique shops, relaxing with a cuppa and a slice of cake in one of our Love Coffee @Rowcroft cafes or treating yourself to a vintage table in one of our furniture outlets, there’s something to suit every taste and budget. Find your nearest shop using our map below.